Los Angeles, CA, Tuesday, June 13, 2017– According to NAI Capital’s Market Trends report, office space offered for sublease in Los Angeles County in the first quarter of 2017 registered 4.9 million square feet, up 7.6% over the quarter and 11.5% over the prior year. 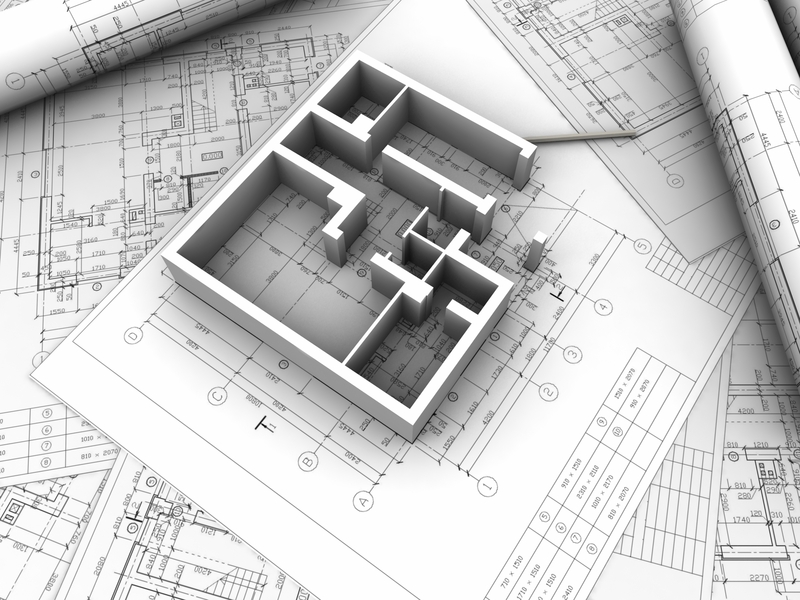 The total inventory of available sublease space is increasing and is being absorbed at a lower rate. This quarter, 390,460 square feet were subleased, which is 22.1% less than a year ago. 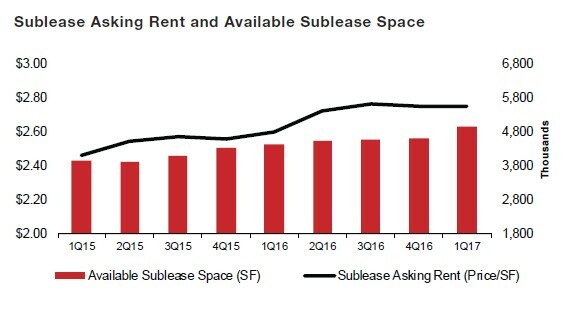 Sublease rents remained flat over the quarter – an indication that the mounting sublease space on the market is holding rents steady – trending lower as sublessors lower their rents in order to attract tenants.